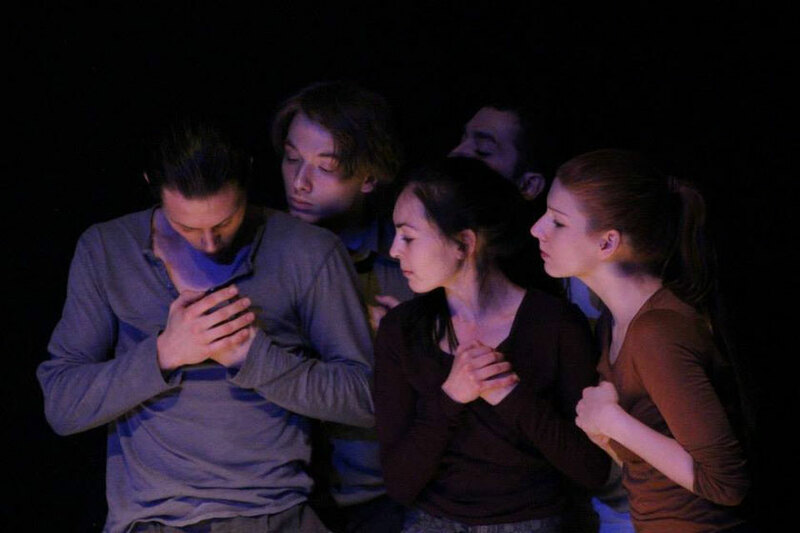 ‘Lovers’ is a piece about a fully functioning group of young people - starting from the thought that we can only be who we really are, if we feel secure. The dancers need the response of their group to find out their current status and to reflect who they really are. The members are supporting one another and with this stimulating the energy of the mass. – For we are an echo … only often we don’t know of what.